Professor Higginbotham's scholarly interests focus on ancient Greek and Roman colonies as well as the social history of the late Roman Republic. 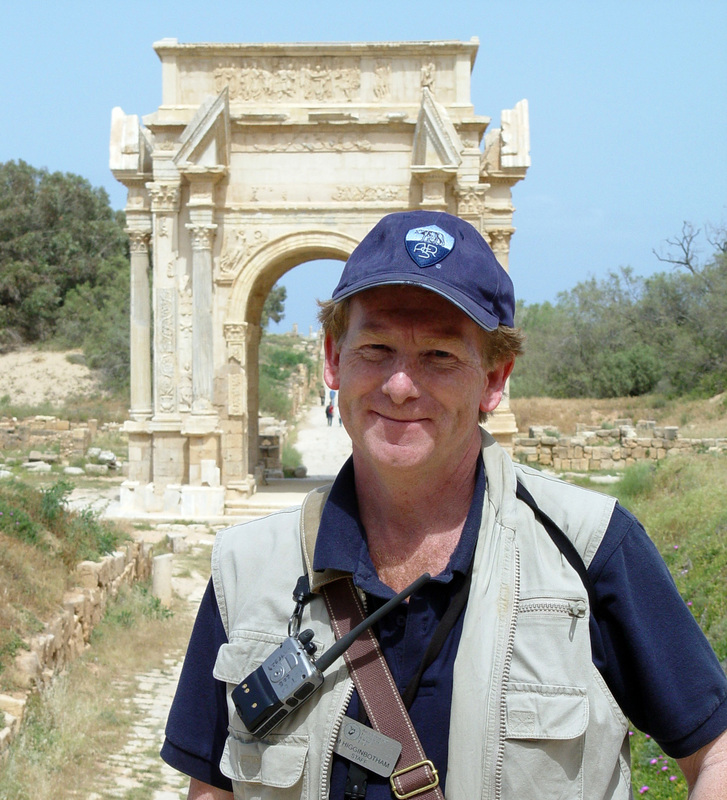 In addition to teaching courses in Archaeology and the Classical Languages, Professor Higginbotham has excavated on Classical sites in Israel, Greece, and Italy, where he has been Field Director of the joint University of Michigan-Bowdoin College excavations at Paestum from 1993 to the present. J. Higginbotham and J. G. Pedley, "Excavation Methods and History of Excavation,"
J. Higginbotham, J. G. Pedley and J. Sevink, "Topography, Geology and Stratigraphy"
James Higginbotham. 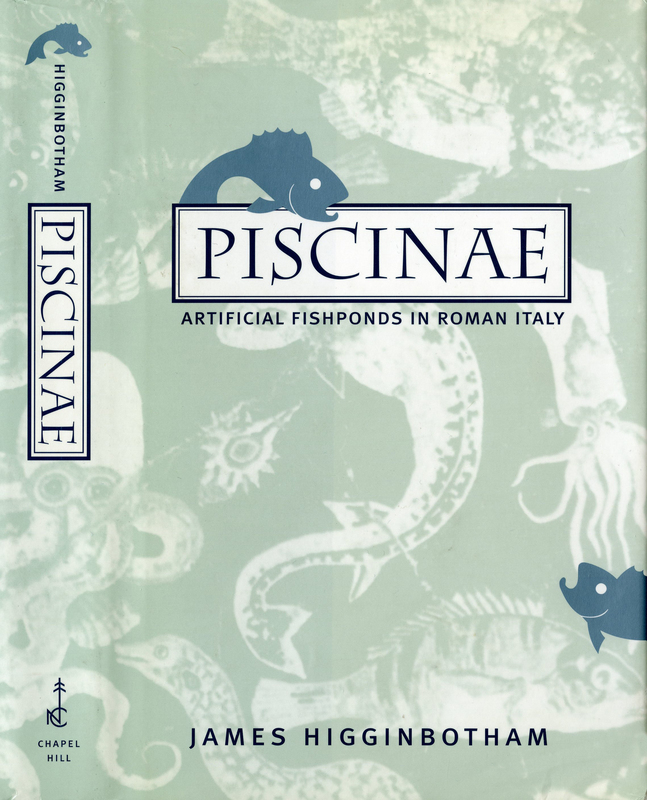 Piscinae. Artificial Fishponds in Roman Italy, (Chapel Hill 1997). In the Roundhighlights sculpture and other artifacts that suggest the ingenious ways artists represent depth and movement, while at the same time enticing the viewer to explore multiple vantage points. By flipping a coin, rotating a vase, or walking around a sculpture, the composition changes and new perspectives emerge. Drawing on examples from the ancient Mediterranean, In the Roundexplores these early innovations in art.